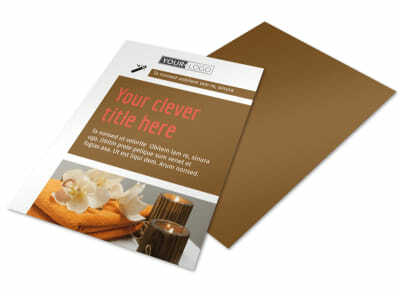 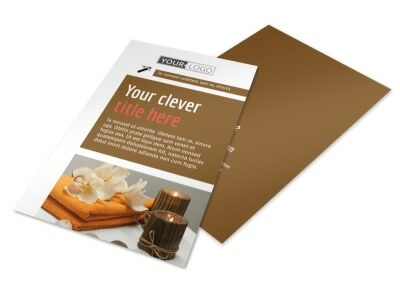 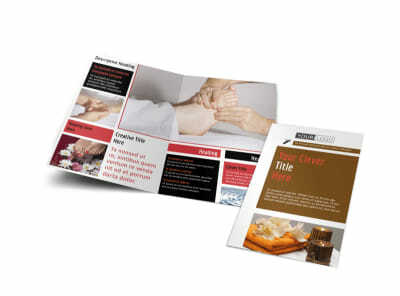 Customize our Reflexology Brochure Template and more! 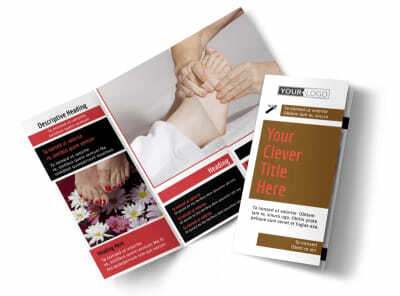 Provide curious would-be patients with more info on what you offer with reflexology brochures. 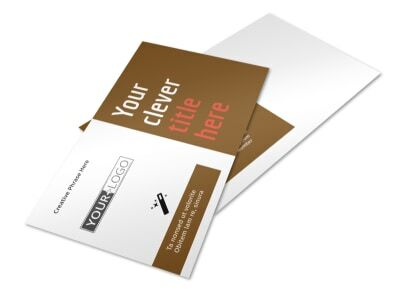 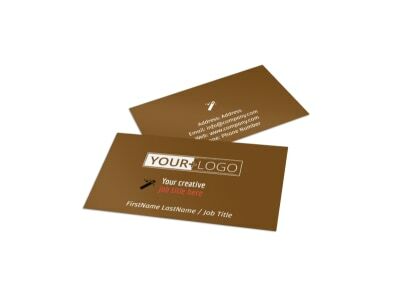 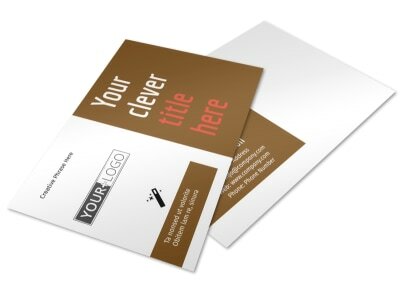 Select a bifold or trifold template, add custom touches like photos and text to give a run down of your background, training, services, rates, and more, or extend an offer for a free consultation or dollars-off visit. 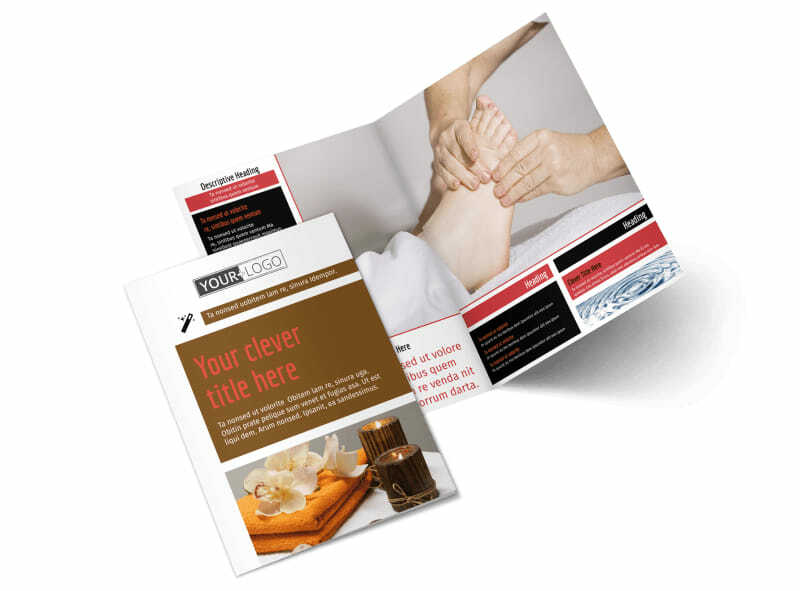 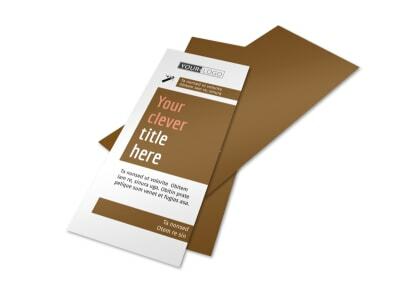 Begin the design process now, and get a print-ready brochure in minutes.